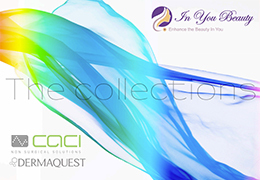 CACI’s Non-Surgical Face Lift consists of four processes which target the signs of ageing. 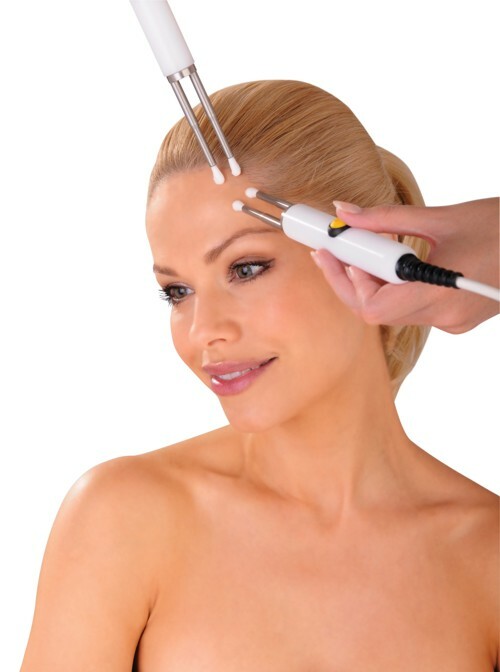 We use Microcurrent, a preventative treatment which tightens the facial muscles and slows down the ageing process. This treatment tones, lifts and re-educates muscles back to their original position. The face has over 30 muscles below the skin, and these can be re-programmed to tighten and regain a more youthful appearance. The Microcurrent treatment works in harmony with the body’s own bio-electrical field meaning you will feel very little or nothing at all during this process. Once this has treatment has been completed we introduce the Hydrotone gel mask to re-hydrate the skin. The mask is used in conjunction with active microcurrent rollers that massage the face so that the mask becomes ‘charged’. The rejuvenating energy improves lymphatic drainage, giving your face a softer, radiant, youthful appearance. The gel mask is infused with powerful hydrating properties or collagen, hyaluronic acid and rose water. A course of treatments is recommended for optimum results, or you can book this as a one off treatment to enjoy. A course length may vary depending on an individual’s requirements.